When Jennifer Burns Levin wrote about her encounter with atjar tjampoer in Amsterdam, I realized that this Indonesian-Dutch cousin of chow-chow was missing from my collection of recipes for the mixed pickles that originated in the East Indies and traveled with sailors around the globe, evolving along the way to suit local tastes and conditions. Atjar tjampoer is especially interesting because it’s still popular among the descendants of both the colonizers and colonized. It’s an everyday food not only in the cool Netherlands but also in warm Indonesia, where the pickle goes by the modern, de-dutchified spelling acar campur. Although Indonesian recipes often include tropical ingredients that are rare in Europe, such as candlenuts and lemongrass, both Dutch and Indonesian recipes call for European vegetables: usually cabbage and carrots, and often cauliflower and green beans. 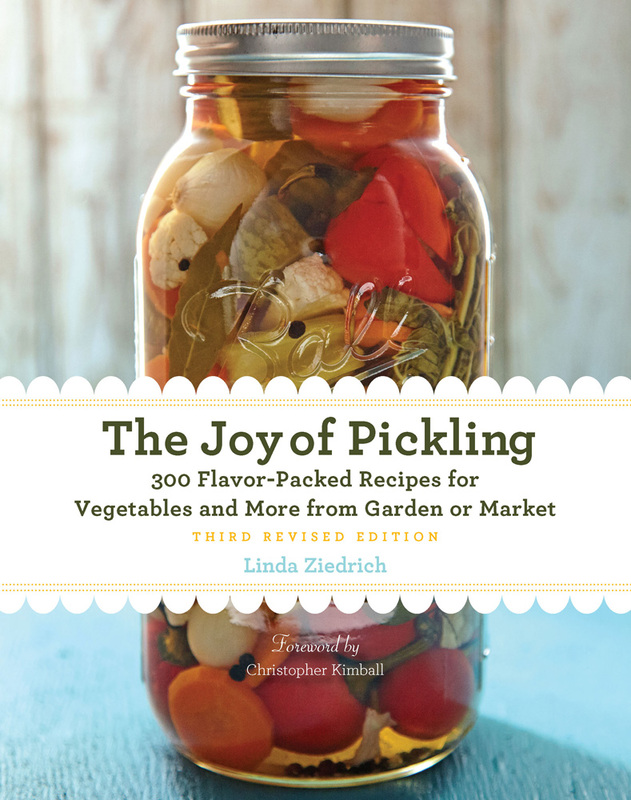 As with other mixed pickles, the ingredients can vary according to what’s available in the garden or market. Chow-chow wouldn’t be chow-chow without mustard. Atjar tjampoer is always brilliant yellow, but usually all the color comes from turmeric, though mustard is occasionally included. In Indonesia, fresh rather than dried turmeric is preferred. Like chow-chow, atjar tjampoer is a sweet pickle, but the amount of sugar can range from a tablespoon to a half-cup per pound of vegetables. And whereas chow-chow recipes include various spices such as cinnamon, allspice, cloves, and black pepper, atjar tjampoer’s seasonings are usually limited to hot pepper, ginger, garlic, and salt. The resulting taste is clean, pungent, and usually more bitter than sweet. American and English picklers tend to put up chow-chow in great quantities, but atjar tjampoer, especially when it’s acar campur, is often treated more as a make-ahead salad than as stock for the pantry. I developed this recipe to fill a quart jar. Feel free to change the vegetable types and amounts to suit your needs, but aim for a total of 2¼ pounds. In summer, include sliced cucumber and chopped green beans. I used rice vinegar of 5-percent acidity, but most recipes call for distilled vinegar. If you happen to have a jar of sambal ulek, Indonesian hot-pepper paste, use it instead of dried hot pepper. Because the peppers in sambal ulek are ground with salt, you may want to reduce the amount of added salt in this recipe. Another alternative, of course, is to grind some fresh ripe peppers yourself. In a nonreactive pot, heat the peanut oil. Add the garlic, ginger, turmeric, and red pepper, and cook the mixture briefly, until it is fragrant. Add the sugar, salt, and vinegar. As soon as the vinegar begins to boil, add the vegetables. Cook and turn them for 1 to 2 minutes, until they are wilted; they should not soften much. Remove the pot from the heat, and pack the vegetables firmly into a quart jar. Cover them with the liquid. Cover the jar, let it cool, and then store it in the refrigerator. The pickle can be eaten right away, but it will taste better after several days. The Dutch serve atjar tjampoer as part of their rijsttafel (“rice table”), an elaborate colonial-style banquet. Indonesians eat acar campur with spicy and hearty foods, including meatballs, pork chops, pot roast, fish, and sandwiches. 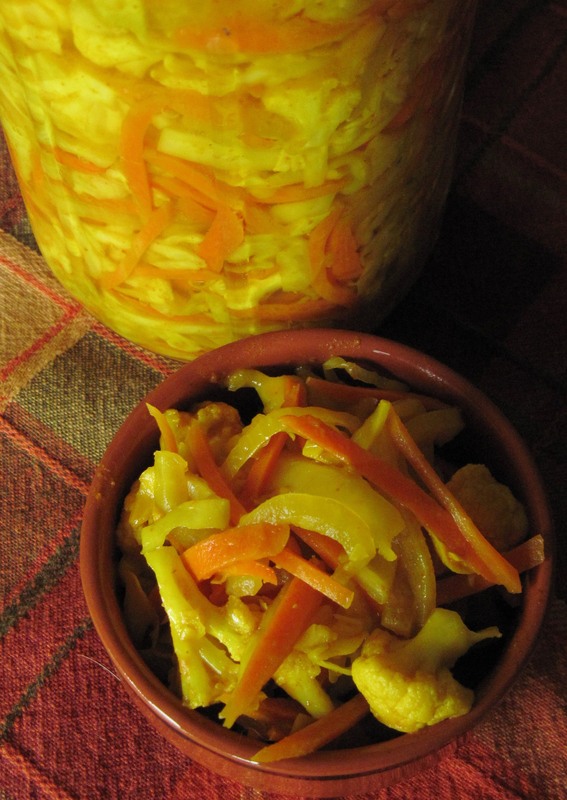 This entry was posted in Food history, Pickles, Vegetables and tagged acar campur, chow-chow, Dutch pickle, Indonesian pickle, mixed pickle, recipe, turmeric. Bookmark the permalink. Goodness this sounds amazing. I like the chow-chow comparison; I suppose it could also be considered a cross between chow-chow and kimchi. Dumb question from a far less knowledgable cook- would cayenne pepper serve for the ground dried hot pepper? That’s what I have in the house. Cayenne is perfect. I generally avoid the term because it can mean either a particular group of Capsicum annum cultivars (long, very skinny, and hot) or ground hot pepper of any type. The hot peppers most used in Indonesia could certainly be classified as cayenne. great post. 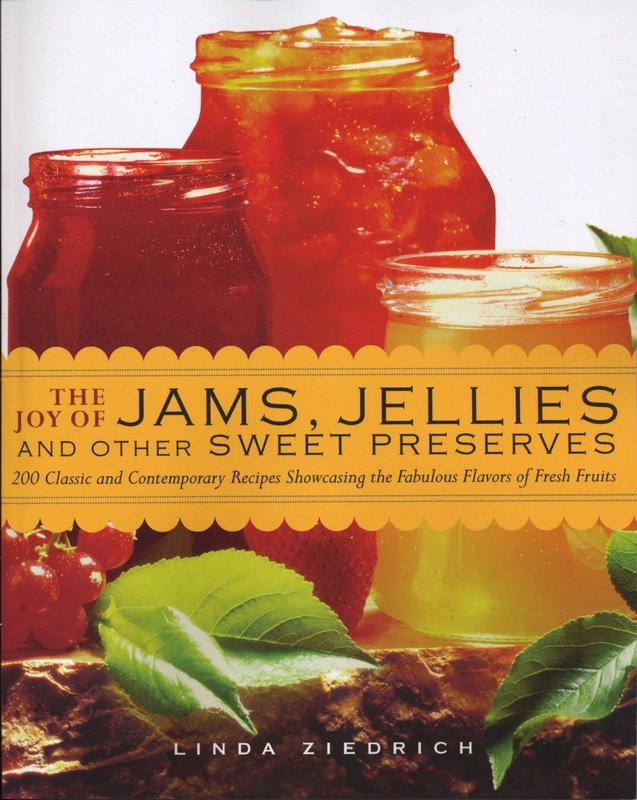 I love reading about heritage behind preserved foods. Neat to learn about the chow chow connection too!